Kimi is a Raleigh native with a born passion for the beauty industry and tattoos. 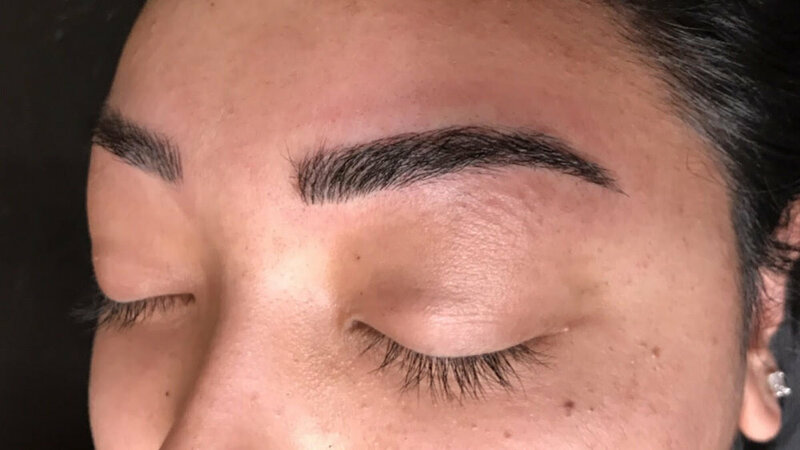 In June 2018 she decided to combine her two passions and become a permanent cosmetics artist. 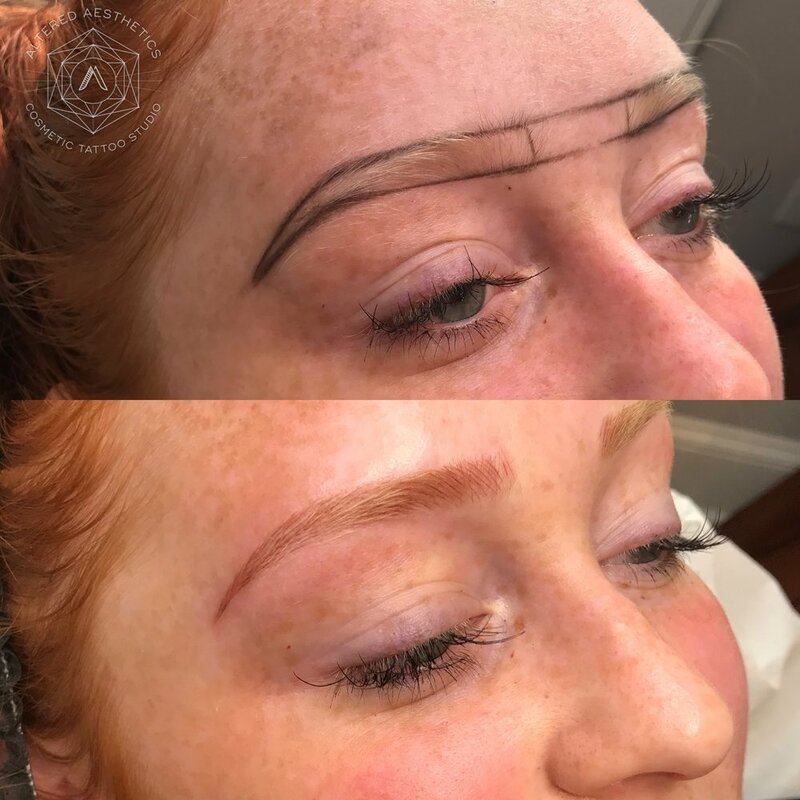 Her main goal is to make every client feel as confident and beautiful as possible. Kimi takes the time to thoroughly understand her clients needs and expectations, and make them comfortable throughout the process. When she's not working in the studio, Kimi loves to spend time outdoors and staying active, reading, or watching crime documentaries.